Next up in our summer series #howdoyoudynasty is Dynasty Artist Deb Antonick. 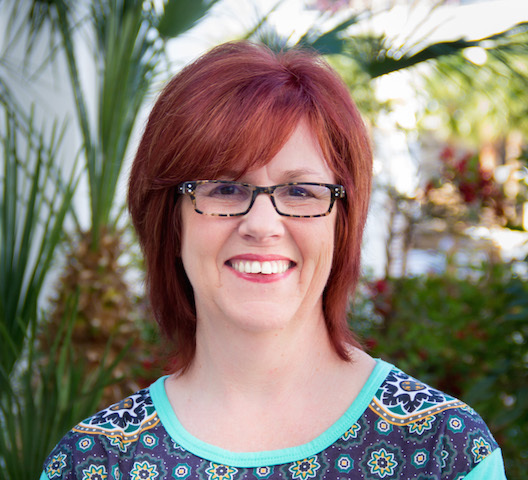 Based in British Columbia, Canada, Deb is one of the founding members of Painting With Friends with Terrye French. As a Dynasty Artist and a DecoArt Helping Artist, Deb's work has been published in many art outlets. As of this week, you can find Deb's work in the FREE ebook 30+ Fashion Painting Ideas with DecoArt Stylin' along side projects by Dynasty Artists Jill Fitzhenry, Sandy McTier, and Tracy Moreau. 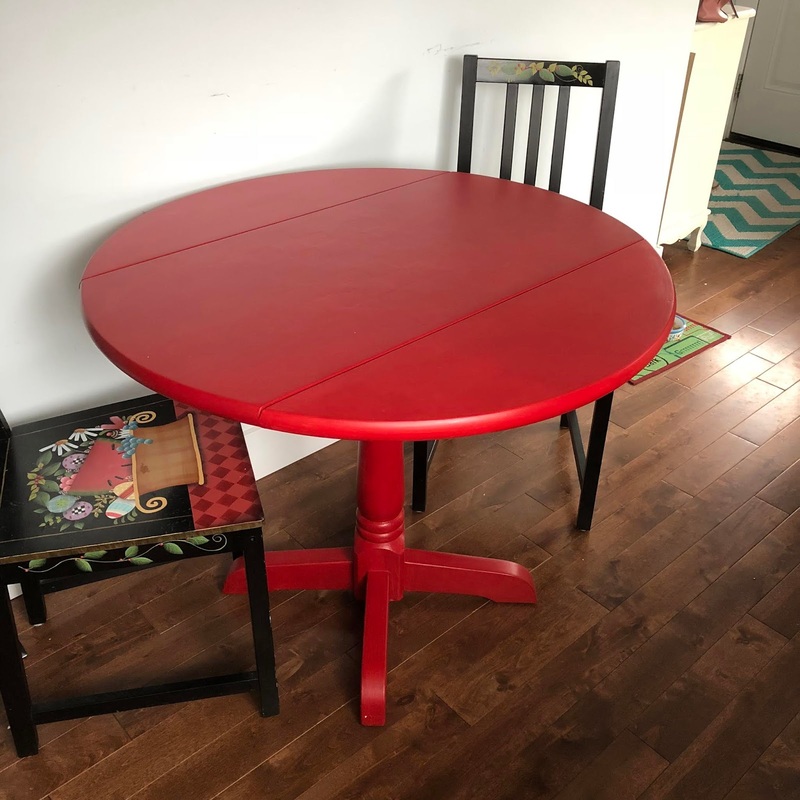 Deb is a woman of many talents, but the focus of our interview is Deb's experience painting off the canvas--today we are talking about painting furniture! Our questions appear in bold, Deb's answers follow. All photos used appear courtesy of the artist. What is your approach to painting furniture? And how do you go about picking pieces? "When I am painting furniture, I look for older, sturdy pieces. I love to turn something old into something new. Personally, I like eclectic, I like pieces to go together, but not necessarily all the same. The fun is finding the pieces. Thrift stores, flea markets, garage sales and back alley finds are my favorite. 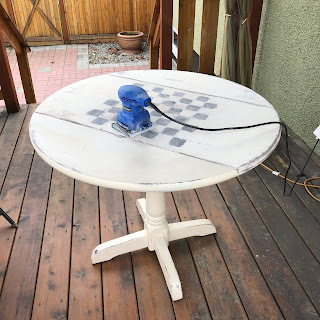 In today’s age and as a long-time collector of Decorative Painting/Tole painting surfaces, I am finding many alternative uses for the larger surfaces, such as cabinets and benches. These make great home décor projects with all the new products available for DIY." Is your approach to painting furniture different than your other painting work? "Not really, other than the pieces being on a larger scale, I approach the furniture pieces in the same way as I would any surface. I think about the functionality of the piece and where it will go. Do I want to stencil or paint a design? Sometimes the size and or shape tells me exactly what it needs. In the past I used to refurbish children’s furniture for craft sales. I am using all the latest DecoArt Americana Décor paints for all my furniture/décor pieces." How much prep do you do to each piece prior to painting? "If the furniture is older and marked, I will wash with TSP (editor's note: TSP is tri-sodium phosphate cleaner), then sand. If the pieces are easy to take apart, I will do that as well. All the Décor paints I am currently using are self-sealing and require nothing more that cleaning and sanding. 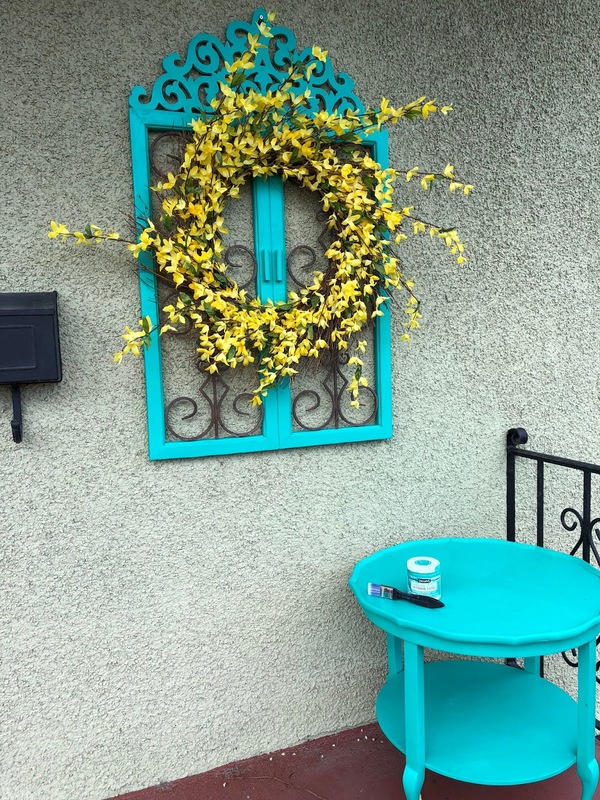 If I want to paint a design onto an existing finished surface, I may apply a brush coat of DecoArt All Purpose Sealer or Gesso to the design area before painting, then varnish to protect the design when complete." What are your preferred brushes for these projects? 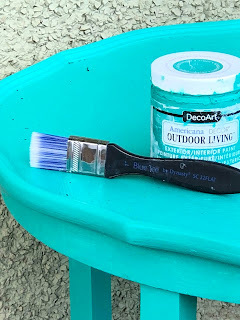 "I am just in love with the Dynasty Blue Ice brushes for all my larger furniture pieces. The brush is just sturdy enough to move the paint and the soft tips are just soft enough to gently smooth out the paint where it has been applied, this allows even application of paint, and in most cases, in one coat. For smaller projects, my favorite go to brush is the Dynasty Eye of the Tiger ¾” and 1”. I cannot say enough about this little brush, I use it to get into smaller areas and my decorative painting projects as it is affordable and long lasting." Would you like the opportunity to paint with Deb? She will be at three upcoming conventions. You can find details here. We hope you are enjoying this special summer blog series about how artists are using Dynasty brushes on alternative surfaces. If you want to be included, summer isn't over yet so get in touch! Tag your photos on social media #howdoyoudynasty or message us on Facebook, Instagram or Twitter. And as always, if you would like to learn more about our brushes and our commitment to quality, please visit our website.